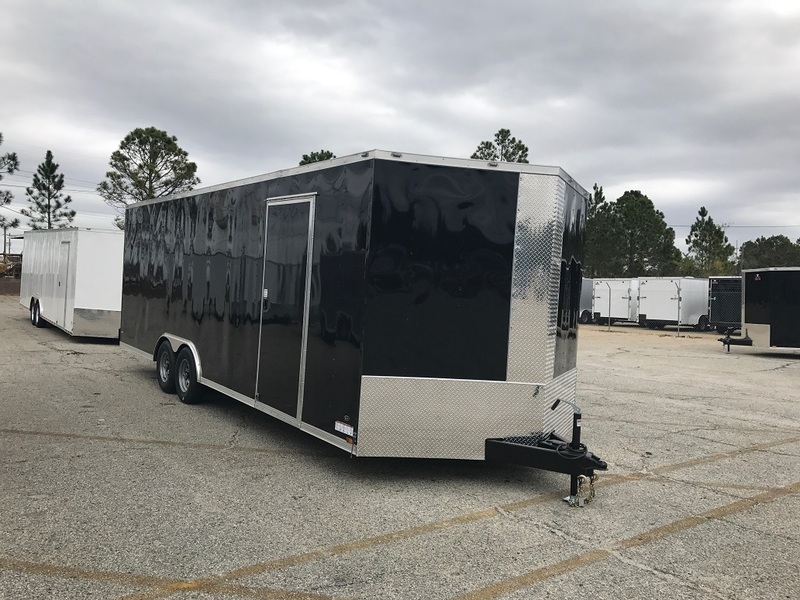 First of all, Anvil Trailers’ motto is “through our gates pass the world’s finest cargo trailers”. 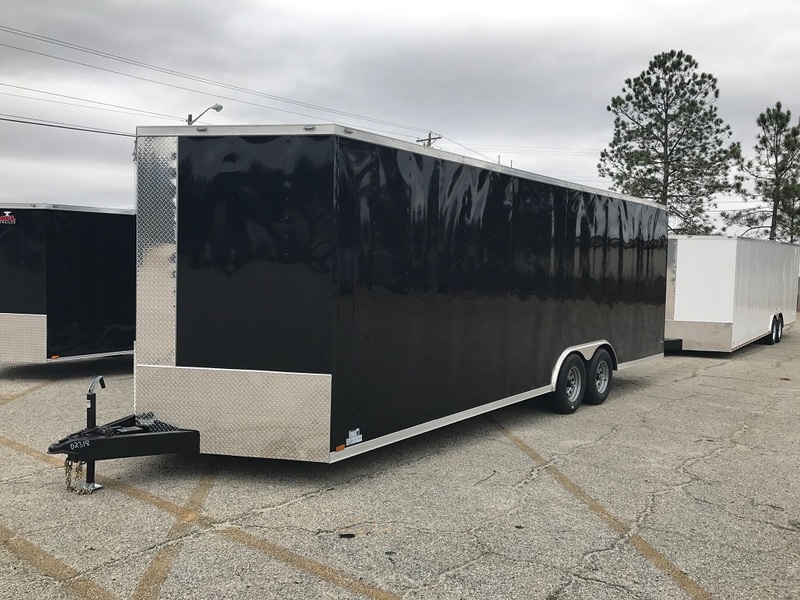 Above all, their goal is to build and sell the highest quality trailer on the market. Anvil is one of the best-made trailers around. From the tubular steel construction and finishing touches, you can’t beat Anvil’s quality. 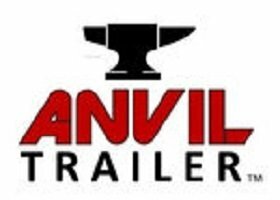 As a result, if you are looking for quality and strength in a trailer, Anvil is the right choice for you! 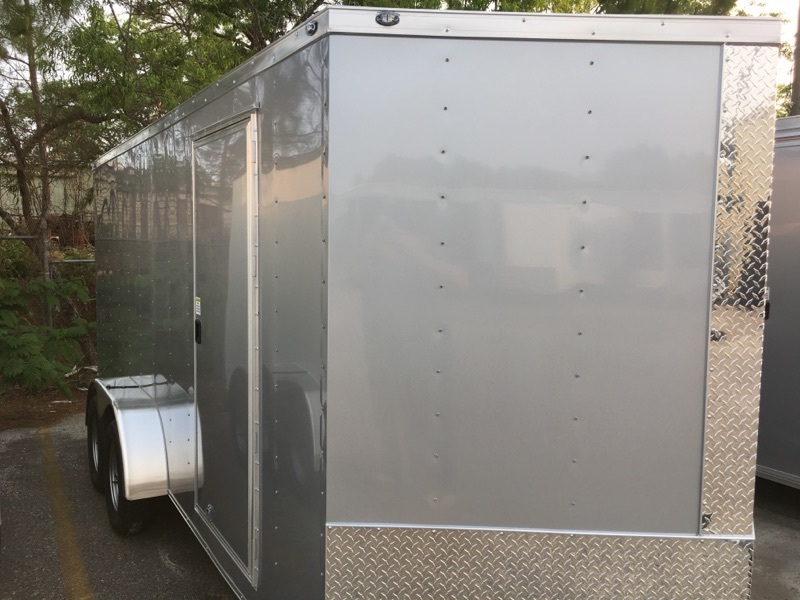 We have enclosed concession trailers, enclosed race car trailers, enclosed motorcycle trailers, enclosed utility trailers, enclosed cargo trailers, custom enclosed trailers and much more. Likewise, the owner of the company believes in quality. Therefore, he is on the floor every day making sure that you are getting what you pay for. 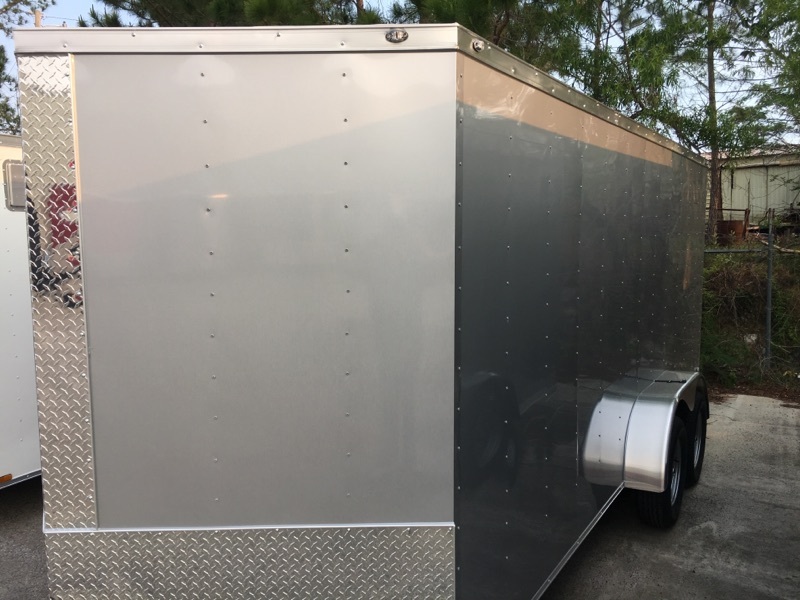 Similarly, Anvil Enclosed Trailers are a high-end trailer with well-made materials. 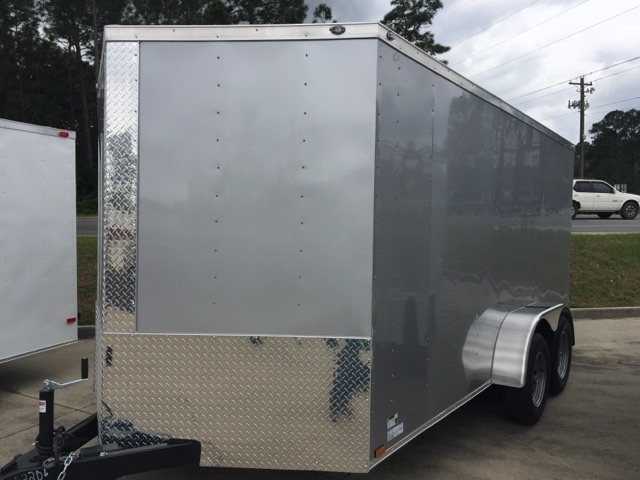 Provided that, these quality made trailers are highly sought after. 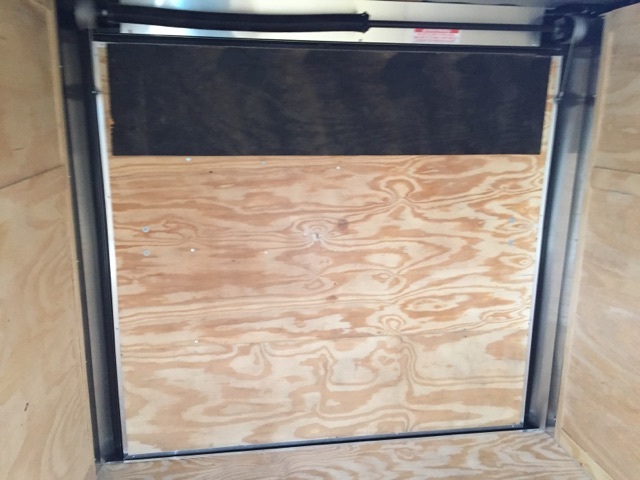 Consequently, the build time is a little bit more of a wait for an Anvil trailer. However, you will not regret the decision to invest in their product. 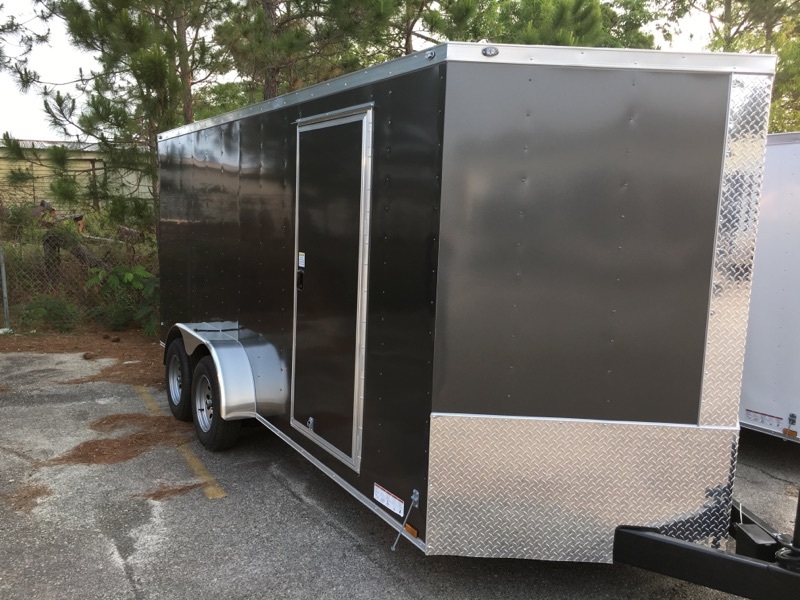 Furthermore, Shore2Shore sales a wide variety of enclosed trailers from many different manufacturers in the area. 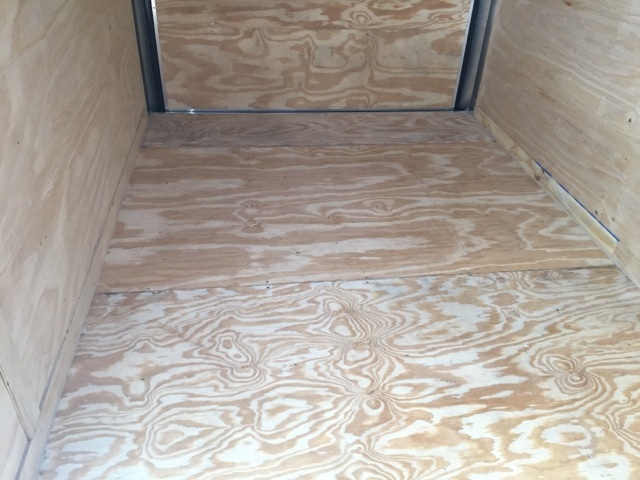 Also, we are located right in the heart of 20 enclosed trailer manufacturers. Thus, we are able to give you the best deals because of our close proximity to the manufacture plants. So, look no further than Shore2Shore for unbeatable deals. 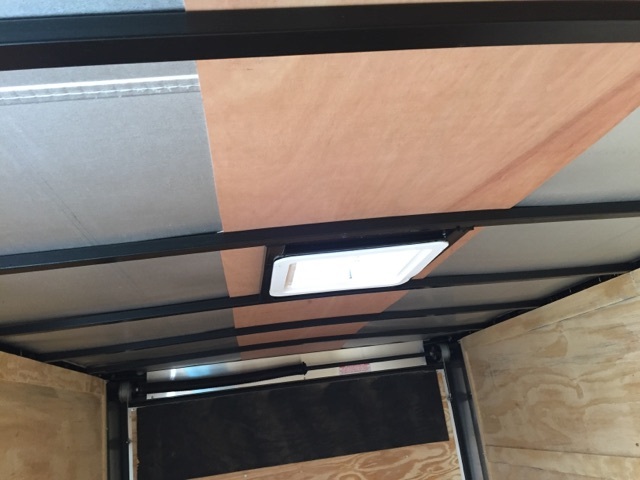 On a side note, Anvil trailers have a wide variety of options, colors, and sizes to choose from. Given that, the customer always gets what they want without the hassle. 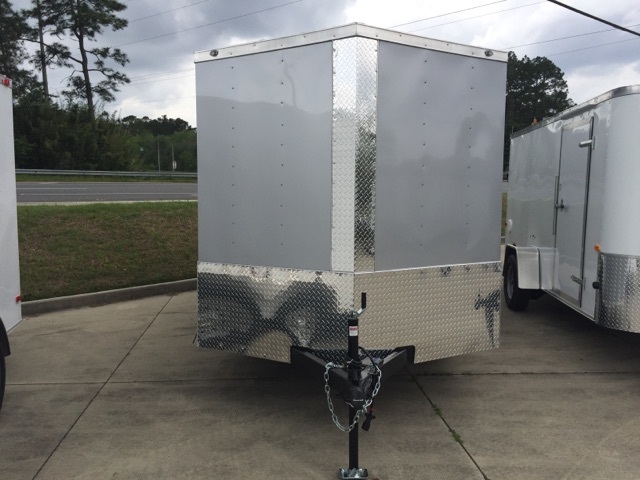 Below are some of the most common trailers that we offer from Anvil. 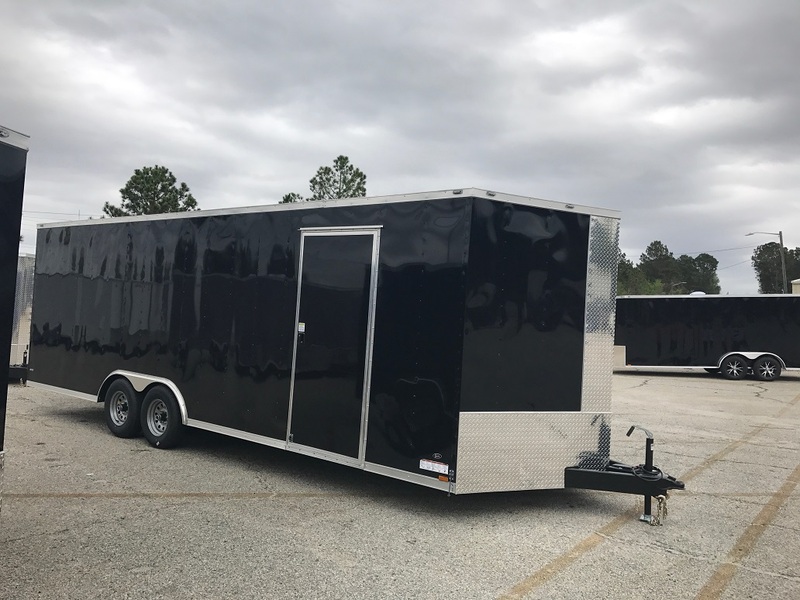 All of the standards for Anvil high-quality trailers are listed below, likewise, keep in mind these trailers can be customized to fit all of your needs. 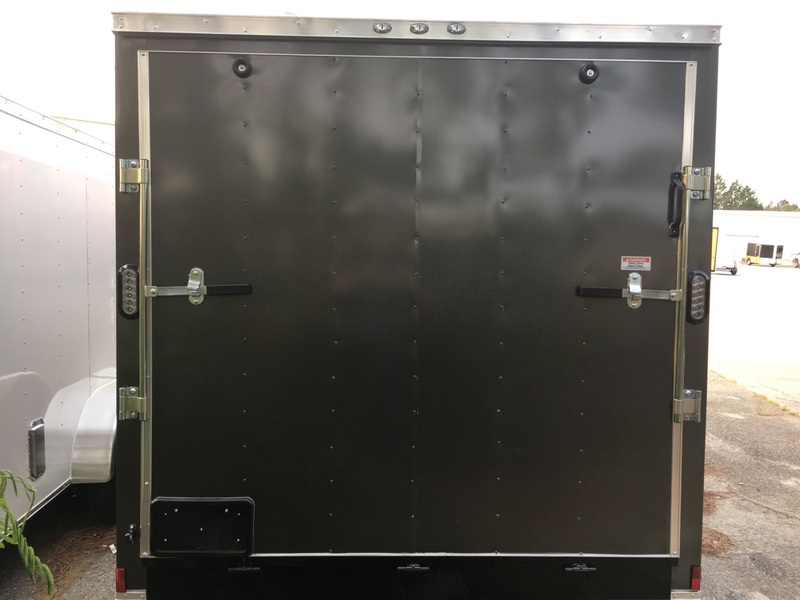 Do you need a concession trailer? We’ve got that covered. 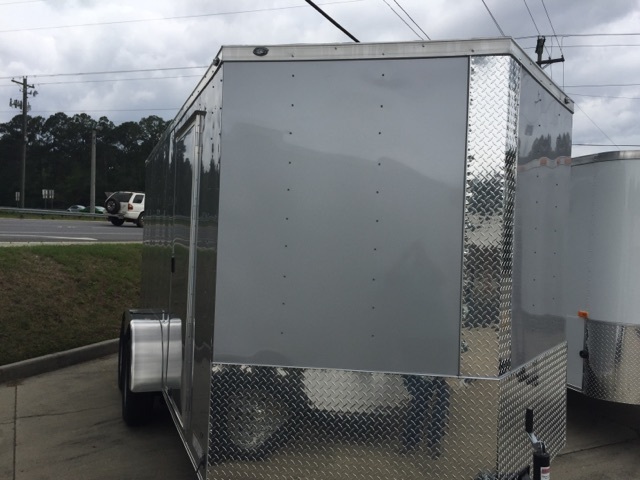 Need your enclosed trailer delivered? We can help with that too. Finally, are there any more questions? Our customer care is ready to answer any questions. Furthermore, Contact Us here and solve your queries. With this in mind, you can also call us on 844-732-2746. 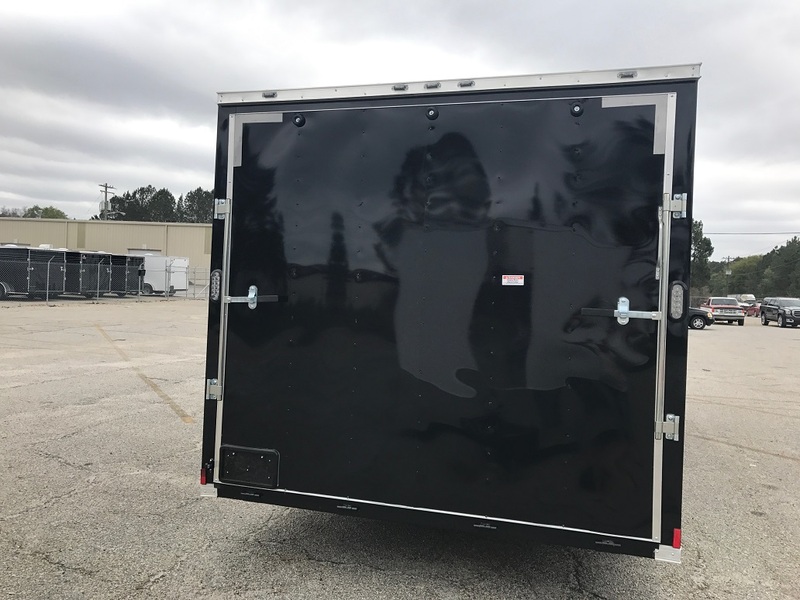 Anvil Trailer, LLC warrants to the original consumer purchaser for a period of five (5) years from the date of purchase that structure of trailer shall be free of DEFECTS in material and workmanship attributable to warrantor. 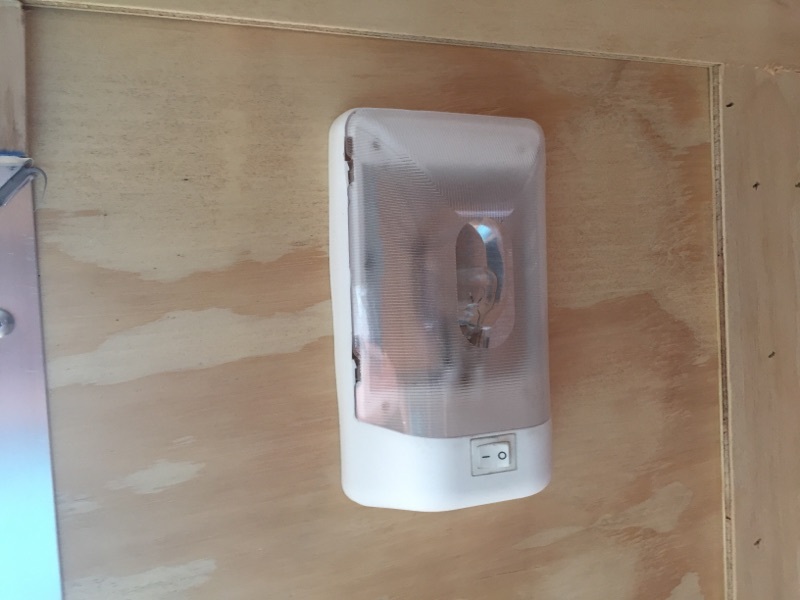 Excluded from this warranty are electrical, plumbing, windows, doors, sealant, paint, undercoating, and fiberglass parts, which are warranted for DEFECTS for one (1) year from the date of purchase. Warranty does not transfer to subsequent owners. 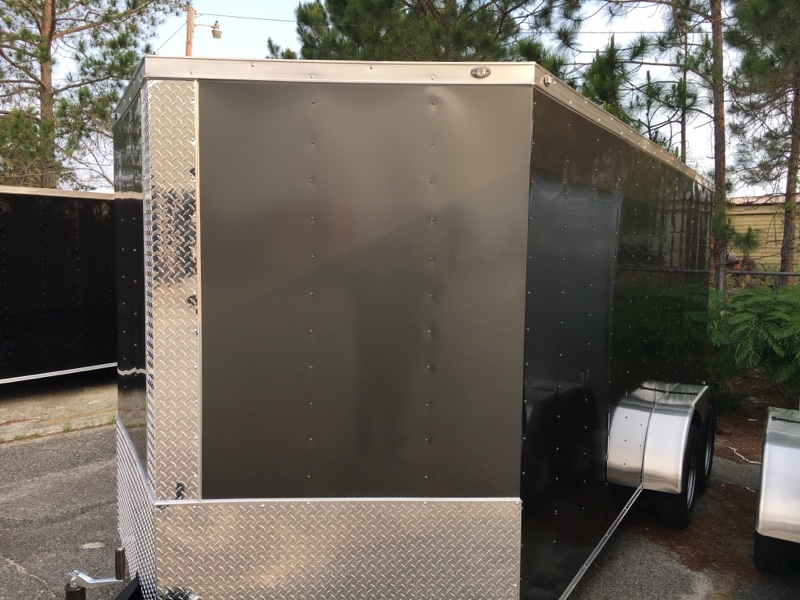 All warranty requests must be presented to Anvil Trailer, LLC and proper arrangements must be made and approved in writing by warrantor prior to any work being done. 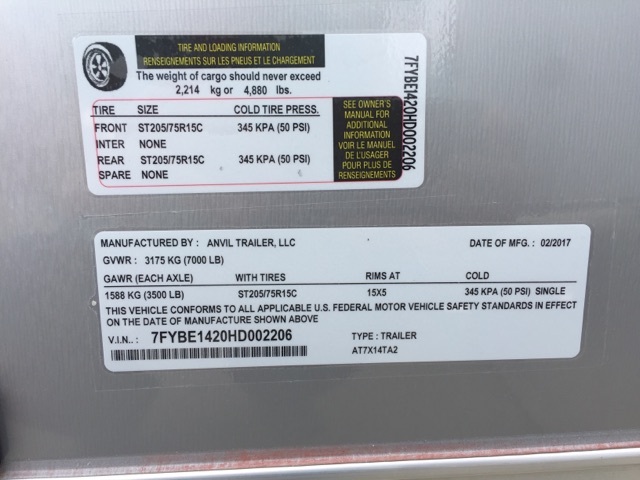 This limited warranty is issued by Anvil Trailer, LLC for trailer structure only. 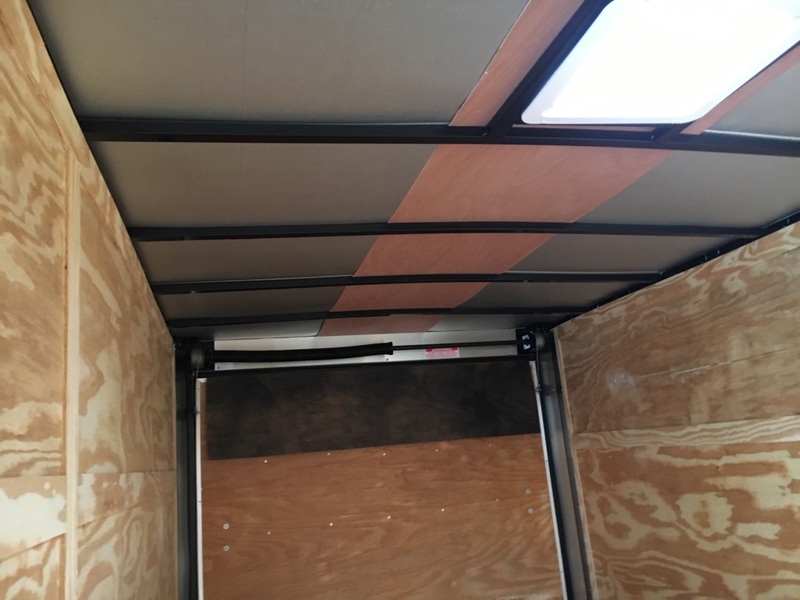 Any alterations to trailer structure will void warranty. 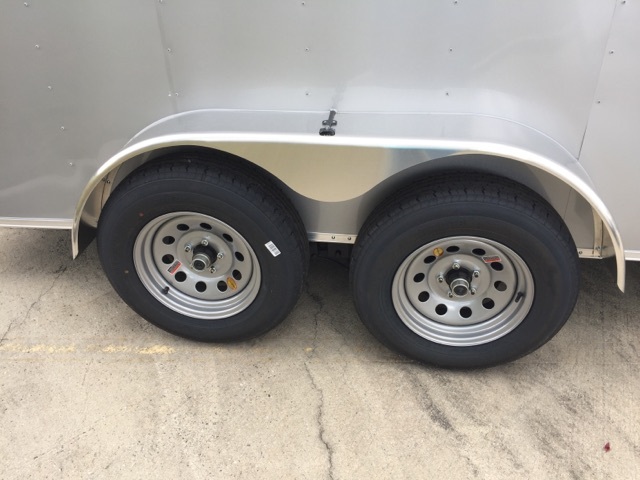 Tires are warranted by tire manufacturer, axles are warranted by axle manufacturer, and any other component parts are warranted by respective manufacturer and Anvil Trailer, LLC bears no responsibility for those component parts. 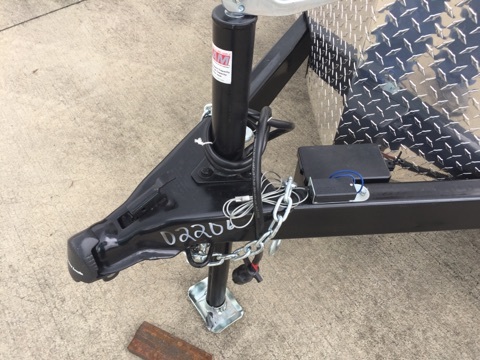 Excluded From Warranty- Warrantor is not responsible for claims in relation to (1) defacing, scratches, dents, chips, or tears on any surface not caused by warrantor (2) routine maintenance (3) damage from unauthorized repairs, abuse, misuse, or neglect (4) damaged caused by improper hitch ball or tow hook up (5) component parts covered by separate supplier warranty. Warrantor shall elect to remedy defects in material and workmanship caused by the warrantor, by repair, replacement, or refund, if replacement or repair is not possible. All defective products shall be delivered to warrantors address below unless prior written approval is obtained from warrantor. Warrantor may select another qualified location for the repair to be completed. Warrantor will not be obligated, in any way, to pay for repairs made without its specific approval. All cost incurred in shipping or delivery of products for warranty service shall be borne by the purchaser. Warrantor shall remedy defects within a reasonable time, not to exceed sixty (60) days after delivery by the purchaser. Purchaser’s Obligation- Purchaser must complete and return warranty registration within fifteen (15) days of purchase to obtain warranty service. Purchaser must notify warrantor of any defects within fifteen (15) days after it is, or should have been discovered. Purchaser must pay all service, towing, and transportation charges incurred to obtain warranty service. 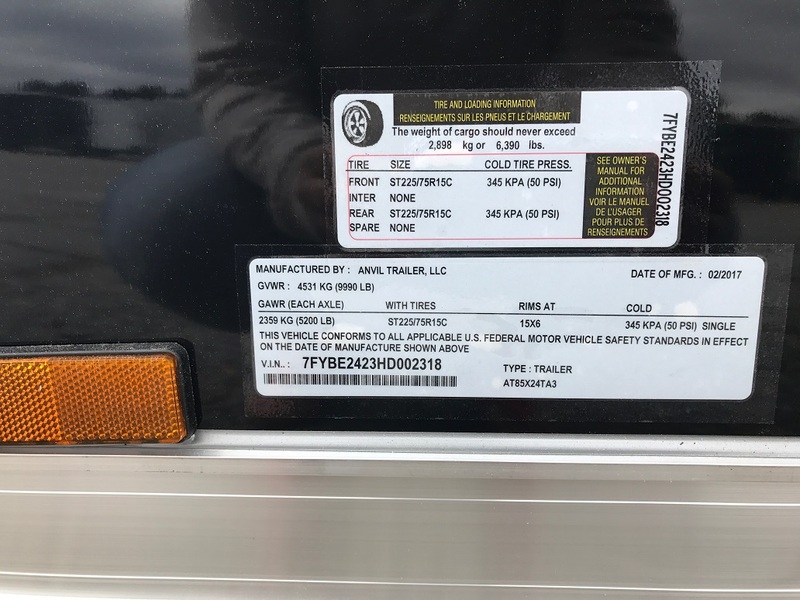 Disclaimer of Consequential and Incidental Damages- The original purchaser of warrantor’s product and any person to whom the product is transferred, and to any person who is an intended user or beneficiary of the products shall not be entitled to recover from warrantor any consequential or incidental damages resulting from any product defects, including loss of trailer, revenue, or other commercial loss, use of equipment rental or loss of time and convenience. Warrantor expressly limits the duration of all implied warranties of merchantability, fitness for a particular purpose and other implied warranties to the warranty period of five (5) years. The warrantor expressly disclaims all the implied warranties after the expiration of warranty day. No person has the authority to enlarge, amend, or modify this warranty. Design Change- Warrantor reserves the right to change the design of its product from time to time without notice or obligation to make corresponding changes to previously manufactured products. This warranty gives you specific rights. No action to enforce this warranty shall be commenced later than six (6) months after the discovery of any defect or after the expiration date of the warranty period. 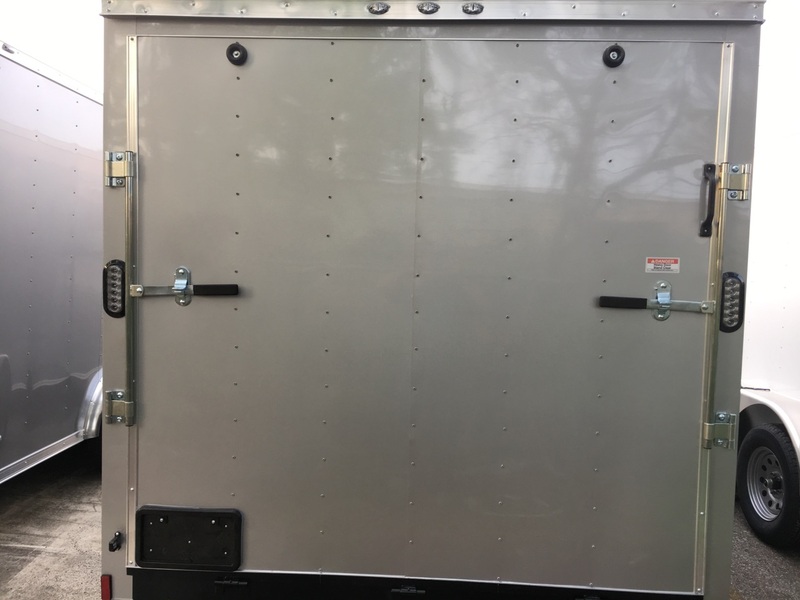 Important Safety & Maintenance Concerns: Side door must be locked during transport. 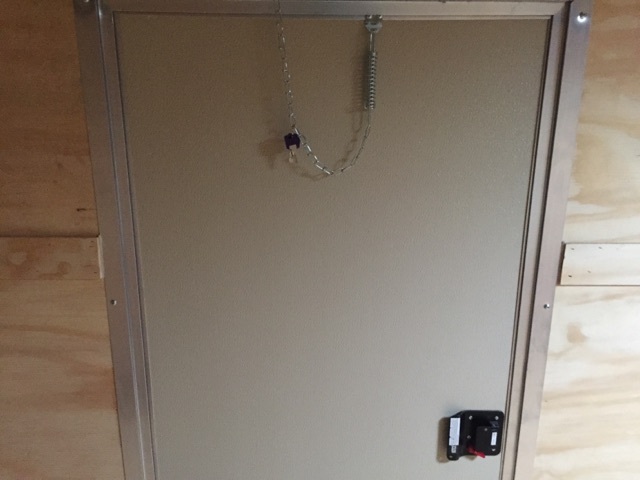 The vent should remain closed during transport. Check lug nuts frequently to make sure they remain tight. Axles should be greased every 3,000 miles. Do not walk on the roof, it is not meant to support your weight. 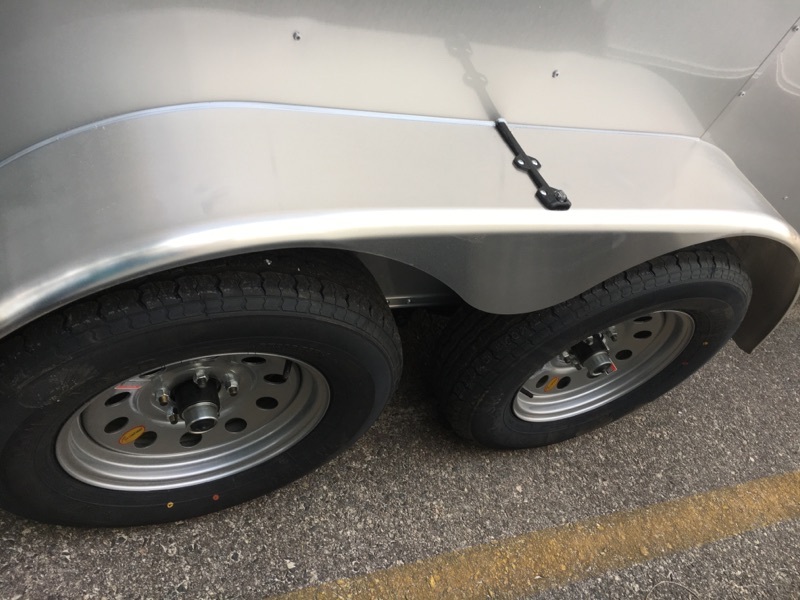 Check all trailer lights before towing. Interior lights will not operate unless tow vehicle’s running lights are on. Battery for break-away system needs to be checked annually and replaced every 3-5 years as needed. 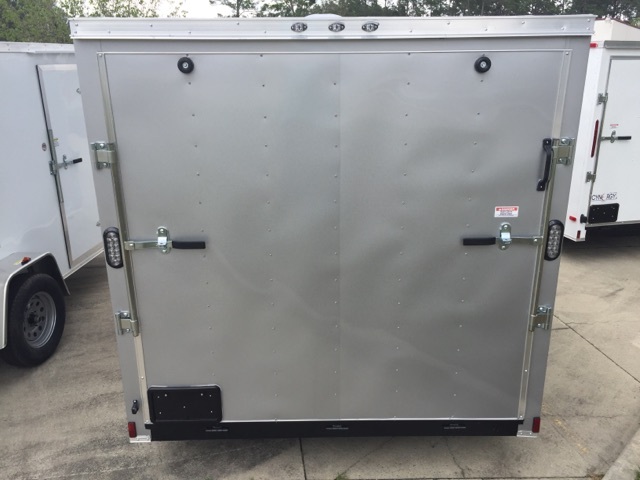 Be sure trailer is securely attached to your tow vehicle with correct ball size and safety chains are secured. Brake controller must be engaged for trailer brakes to work in conjunction with your truck brakes. Do not overload trailer beyond maximum axle capacity. 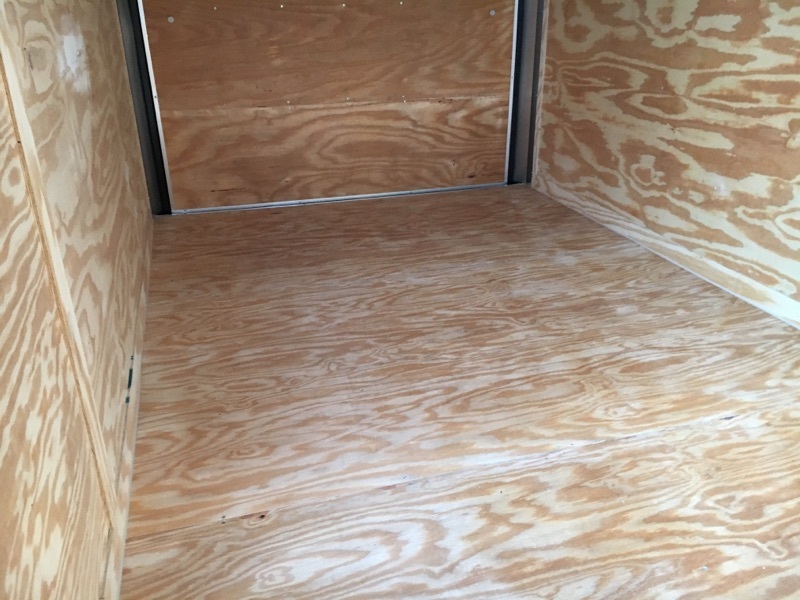 *Trailer screws are a #2 SQUARE BIT.